OEM MINI Connecting Rods for R53 2002-2006 MINI Cooper S and 2005-2007 R52 MINI Cooper S convertible. If your doing some engine work on your MINI Cooper S, you may want to think about replacing the connecting rods. These OEM rods are great for stock cars, and even good for modified cars. 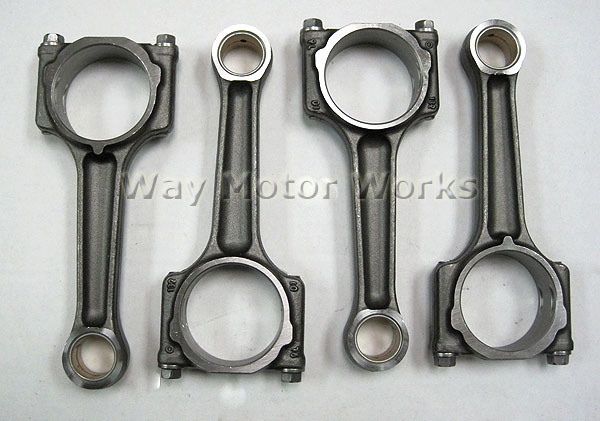 Come as a set of 4 connecting rods, enough for 1 MINI.